The average American will consume a whopping 3,000 calories on Thanksgiving — and that’s just for dinner. If you include drinks, dessert and appetizers, the total jumps to 4,500. 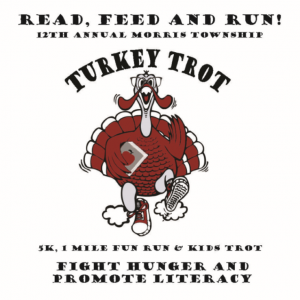 So before you gorge yourself into a turkey coma on Thursday, consider starting Thanksgiving off right with some exercise at the Morris Township 5K Turkey Trot, 1 Mile Fun Run & Kids Trot. Amenities include a DJ, refreshments, turkey tee and awards. While there is a sign-up fee, proceeds will benefit the Interfaith Food Pantry and Literacy Volunteers of Morris County. Be sure to arrive early to provide ample time to find a parking spot. Carpooling with friends and family members is encouraged. Click here to see the parking map. Early parking is available at Ginty Pool and municipal lots. Additional parking is available at Woodland School. 5K: Improved 5K course with runner friendly start, USATF certified, fast loop on scenic residential streets, water stop, mile clocks, 500 USATF-NJ Grand prix points. 5K Start: Please listen for announcements, look for pace signs, and only approach the start area when your pace group is called. 1 Mile: Easy and flat, out and back on part of the 5K course. The 1 Mile is a Fun Walk/Run open to participants of all ages and abiliities. Kids’ Trot: for children 12 and younger. Watch as they sprint across the grass at Ginty Field. Support the Interfaith Food Pantry and Literacy Volunteers of Morris County with a tax deductible donation. Chose the charity of your choice and click below to make a donation or to start a fundraising page of your own! 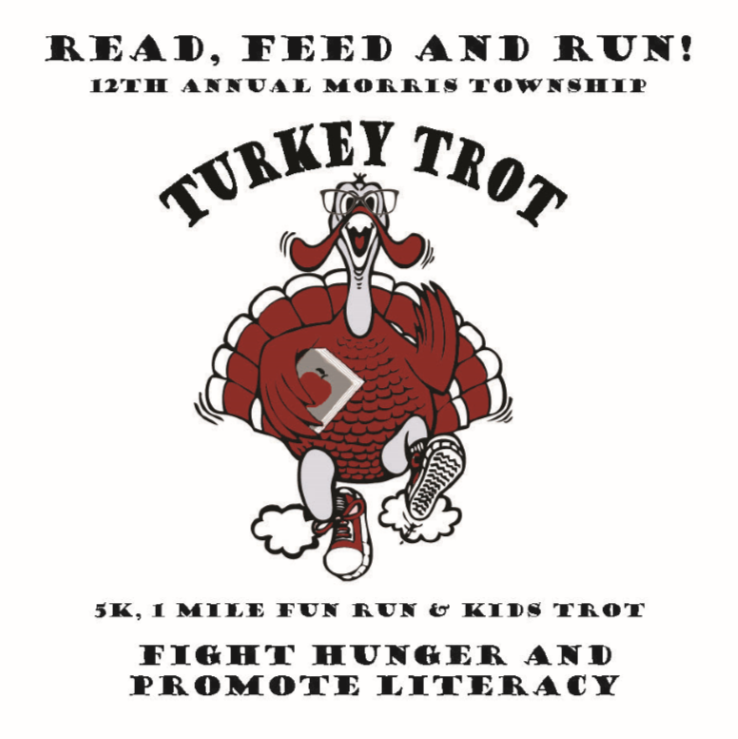 For complete details and online registration, please visit www.MorrisTownshipTurkeyTrot.com. Happy Thanksgiving from the Sue Adler Team!